Monk’s was called to perform a routine interior paint job on this Basking Ridge, NJ home. The homeowners were thrilled to learn that we could also install a brand new tile backsplash and custom hardware. 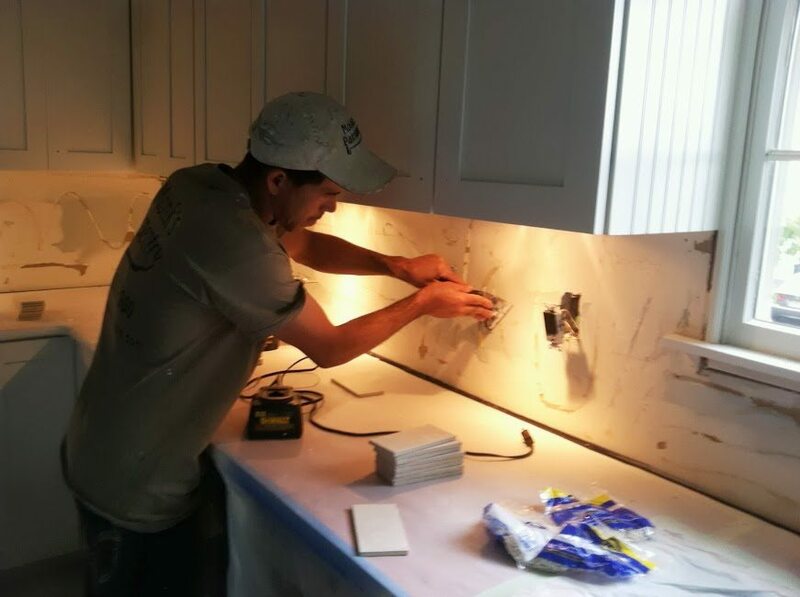 In only two days our team at Monk’s had ripped out the old backsplash, installed a new backsplash, and installed custom hardware onto the kitchen cabinets. 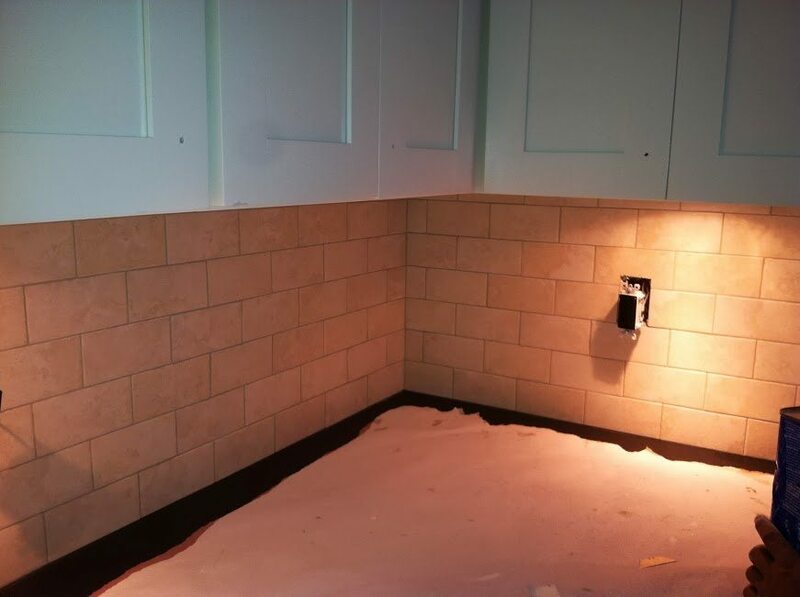 To begin this project our team completely ripped out the existing tile backsplash. A new tile backsplash is a great way to freshen up and change the look of your kitchen. Our team at Monk’s will work with the homeowner to find a tile that will fit with the aesthetic they are envisioning. 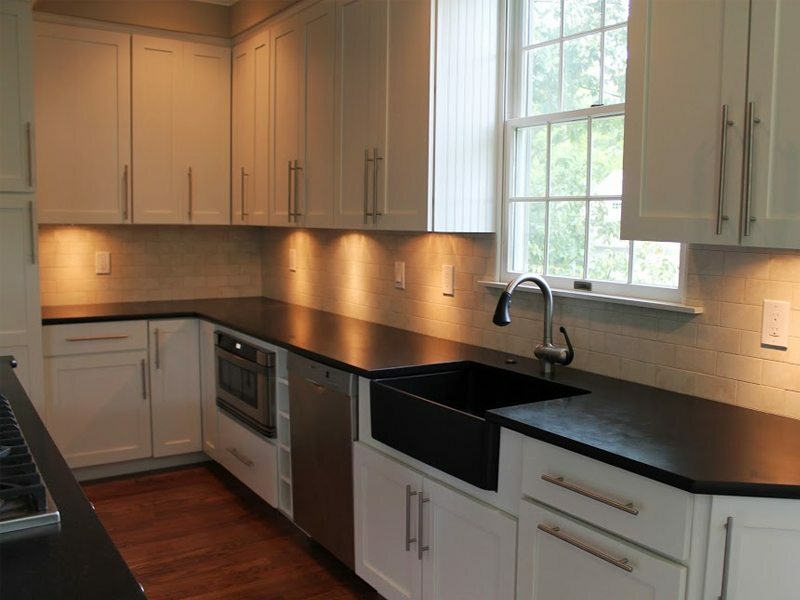 For this particular project the homeowners selected standard subway tile. To install the new tiles, we put a cement backer board in place. This is the material that the new tiles will be installed onto. As you can see from the photo below, our team always makes sure to thoroughly protect your home while at work. Here you see the counter is wrapped with protective paper. Once the cement backer board is in place, we install the tile. We lay out each tile by hand and custom cut to fit the design. In only two days our team was able to remove an old tile backsplash, install a new one, and install custom hardware on the kitchen cabinets! IIf you are considering a tile backsplash for your home we would like the opportunity to tell you why we think we are the best tile backsplash contractor in Basking Ridge, NJ 07920. 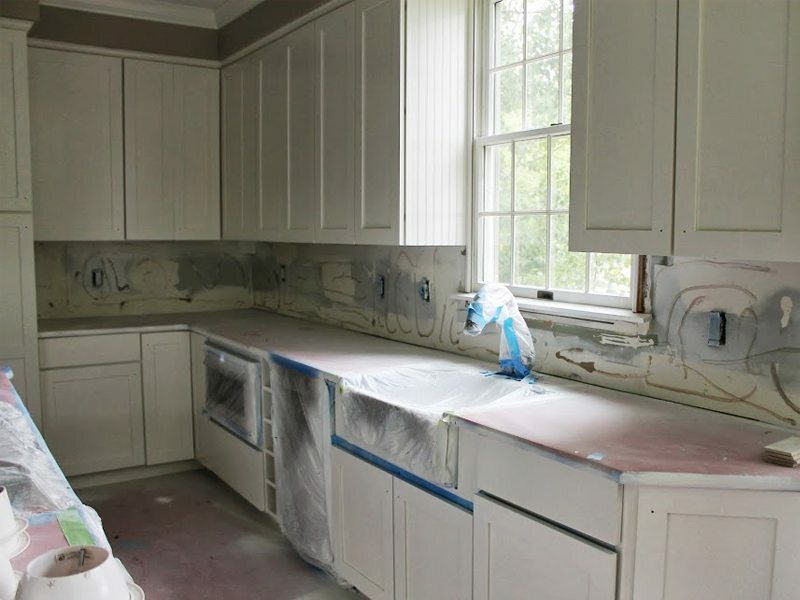 To discuss your project and receive a free estimate, call 973-975-0044 today.